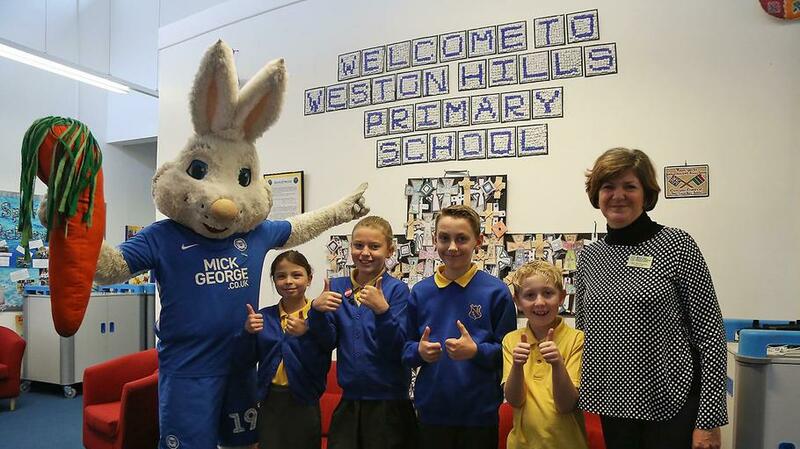 Phil Adlam from Peterborough United Schools Initiative came into school on Tuesday to deliver free tickets to a POSH match for every child in school and an accompanying adult. 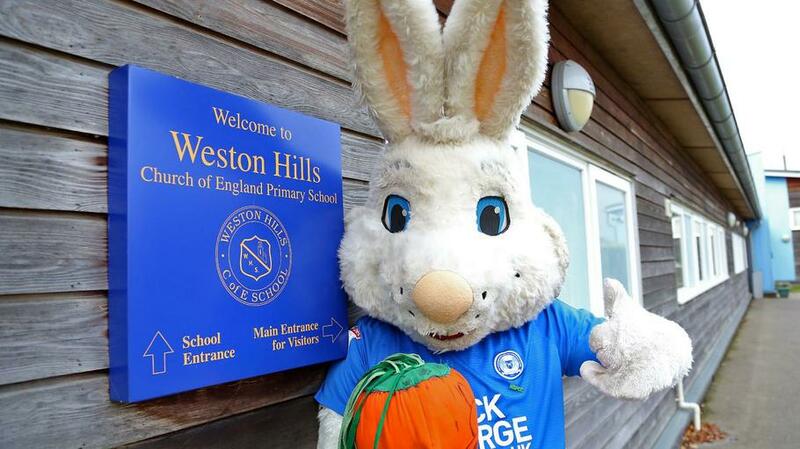 He also brought along a rather special friend, Peter Burrow, who delighted the children with his dancing and high-fives. The tickets are ready to go and we will let you know when we are sending them out once we have received an accompanying letter from the club.